Have you heard about brain and spinal cord injuries? Are you aware of the deadly consequences of brain and spinal cord injuries? Brain and spinal cord injuries are the result of traumatic events like sports injuries, automobile accidents, etc. A fall from a roof or ladder can be another major cause for such an injury. Life devoid of an active brain is no life. The spinal cord and brain are essential to humans. With current technological advancements, it is possible to replace many parts of the human body including the liver, hip, or knee. However, there is replacement for the human brain or spinal cord. An individual with a brain or spinal cord injury must live with the consequences of their injury for the rest of her or his life. The most common types of brain and spinal cord injuries are caused by vehicle accidents. A fall can also cause a brain and spinal cord injury. Sports injuries and acts of violence are other important causes. Acts of violence include assault with lethal weapon or gunshot wounds. Falls around the home or on stairwells are common amongst small children and the elderly. Do you know that a brain and spinal cord injury can place a person in a wheelchair? Yes, a severe spinal cord injury can cause paralysis. 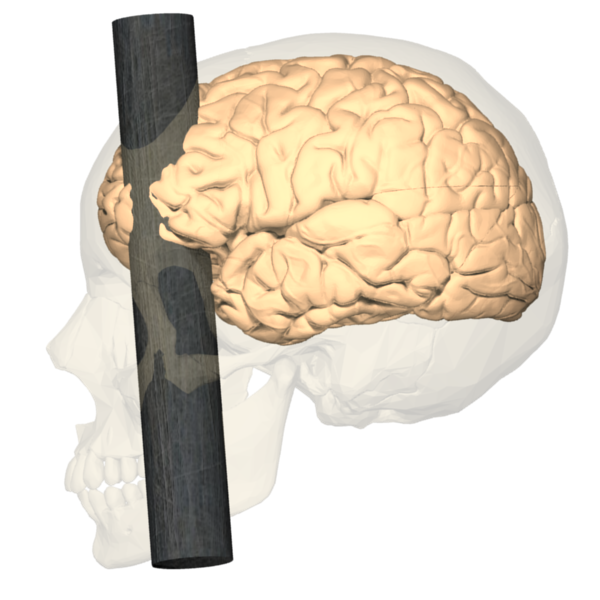 In some brain and spinal cord injuries, only partial function is lost. On the other hand, in some cases, all sensation and control below the position where the spinal cord is severed, is lost permanently. A vehicle accident occurs in just a matter of seconds, yet can cause instant brain and spinal cord injuries. A sudden automobile collision can lead to dreadful consequences. A fall down steps or a hard hit in football can change a person’s life without any prior notice. Brain and spinal cord injuries hit rapidly, but can cause permanent damage. Numerous steps can be taken to prevent brain and spinal cord injuries. The chances of such injuries can be lessened by simple things such as using a seat belt while driving an automobile, being careful while playing and making use of the appropriate protective equipment, and watching out for areas around your home which may cause falls. The following symptoms signify severe injury including the sufferer being not able to breathe smoothly or preserve a stable and permanent condition of consciousness, pressure in the neck and back, or severe pain after an accident. A person may also lose control of their bodily functions. When anyone who has trauma to the head or neck suffers from a brain or spinal cord injury, it is essential to get him or her medical attention as soon as possible. Call emergency services immediately in these cases. Even small movements of the neck or head can lead to further damage and paralysis.